A Community Of Support Like You Have Never Experienced! 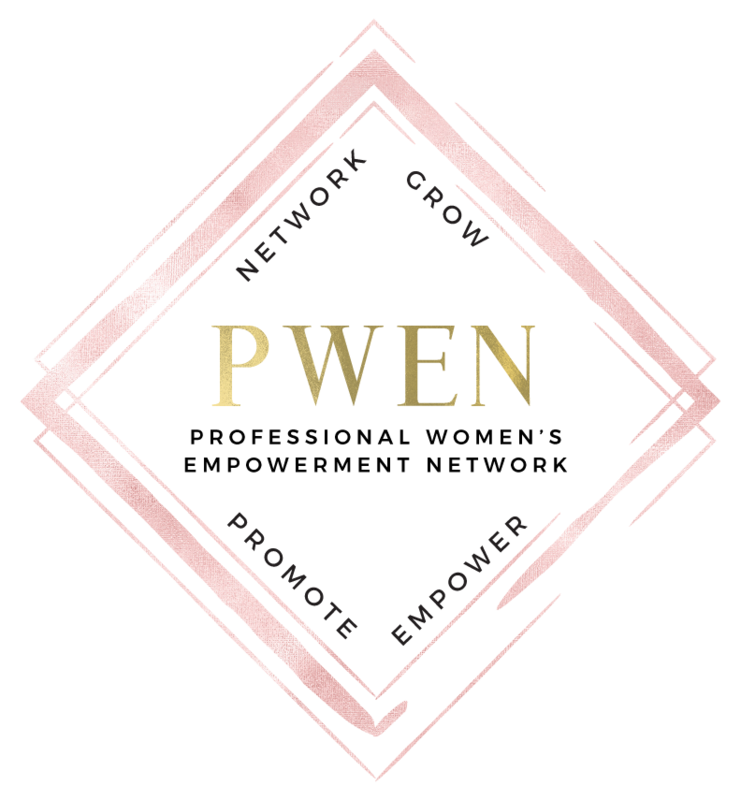 We Provide Resources For Business Growth, Networking, Marketing, Promotions, and More For The Professional Woman. 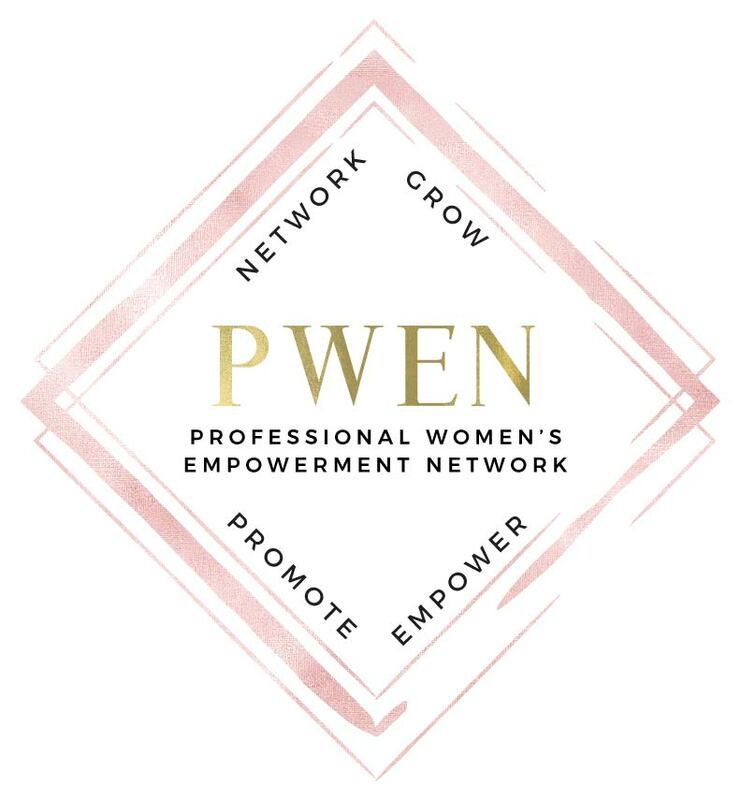 PWEN is a Monthly Membership Platform that Empowers You to Grow and Be Successful in Life and In Business. 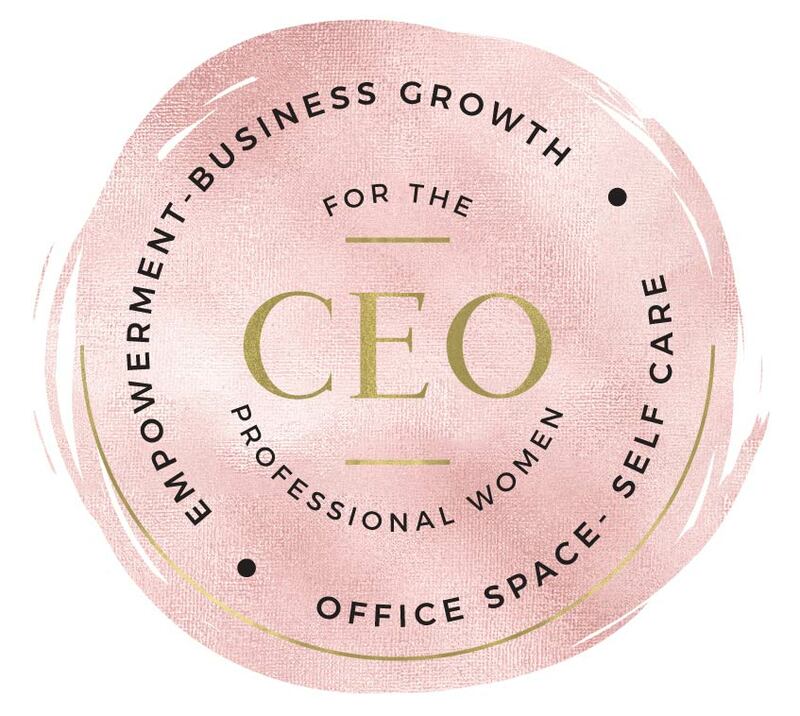 An Online and Local (CEO Women's Center, St. George, Ut) Community that provides: Roadmaps and guides, expert trainings and Q&A to hot topics and challenges women face on a daily basis. Live Monthly Empower Hour-Special Member Pricing. Empower My Business Monthly Workshops-Special Member Pricing. Office On The Go or Event Space Rental to Grow or Promote Your Business-VIP Member Pricing. Member Special Pricing-On Self Care Services and AVEDA Products. VIP Pricing-One On One Business Growth Training with Success Expert, Casey Kuckert. It’s our way of supporting your BIG PICTURE so you can achieve BIG RESULTS! Once you join we are here to support you every step of the way. Join for as little as $29/mo.